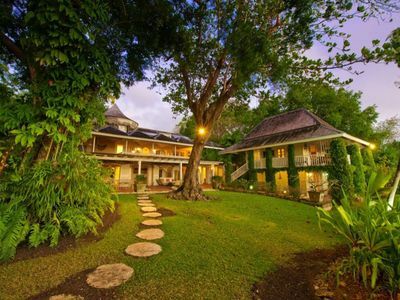 Welcome to Claridges 6 in Barbados, represented by EXCEPTIONAL VILLAS. 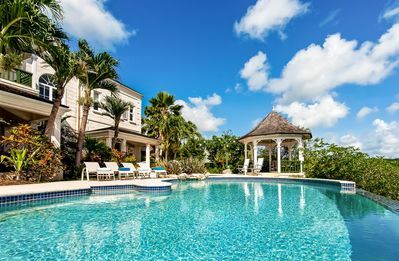 Claridges 6 is a luxurious brand new 3 bedroom 3000 square foot villa located just 3 minutes walk from the absolutely stunning beach at Gibbs Bay in St Peter. 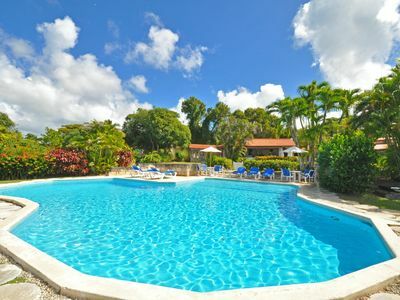 This lovely Barbados vacation rental is part of an intimate development of 10 exceptional villas set amongst two acres of lush, tropically landscaped gardens and includes a gorgeous and very large free form communal swimming pool. 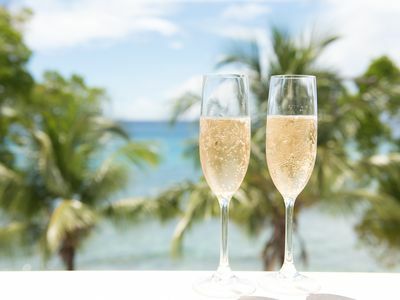 Located in the heart of the Platinum West Coast only a few moments from the secluded, white sandy beaches of Gibbs, Claridges 6 is one of the West Coast’s most exclusive, boutique residential resorts. The location of Claridges 6 is unbeatable. 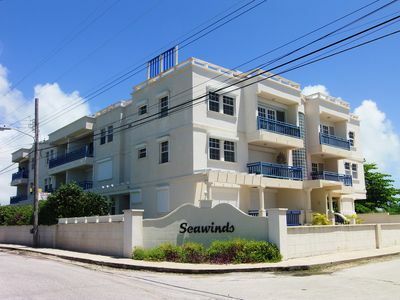 It is almost directly across the road from Gibbs beach in Barbados which is without a doubt one of the best on the island of Barbados if not throughout the Caribbean. 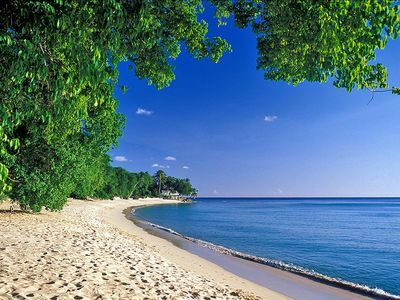 Gibbs Beach is a picture perfect stretch of crescent shaped white sand with crystal clear turquoise waters. 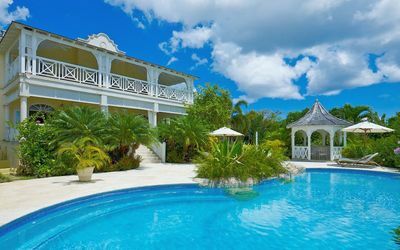 It is also connected with the lovely Mullins Beach which is also really beautiful and slightly busier. 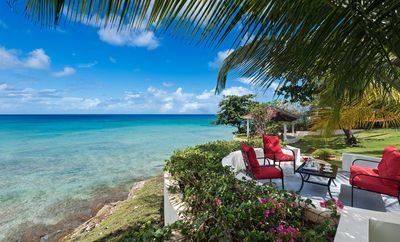 Here you will find the famous Mullins Beach Bar which is the perfect location to enjoy a traditional sundown rum punch or a lovely lunch. Claridges 6 offers the perfect combination of modern living with classic coral stone elegance and a hint of Balinese architectural influence. The finishes include beautiful cedar, mahogany, marble, granite and travertine, each complementing the other, coming together to produce a natural, stylish and classically contemporary living space. No.6 Claridges is the epitome of contemporary living in the tropics. 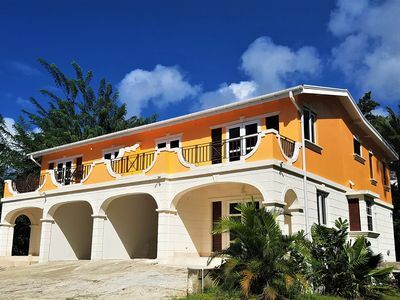 This 2 storey, 3 bedroom townhouse boasts vibrant, customized decor. The main entrance opens on to the open plan living/dining room with kitchen leading directly out to the covered terrace fitted with a comfortable day bed. From the covered terrace guests can soak up the sun with personal sun loungers and umbrellas, enjoy al fresco dining and even relax in the 6ft. Swedish hot tub. 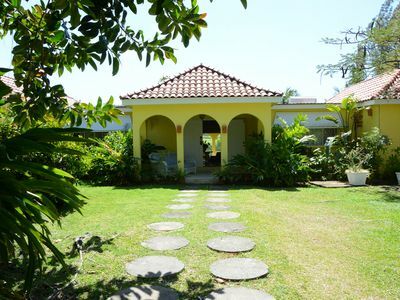 This area is completely enclosed by tropical gardens allowing for privacy. 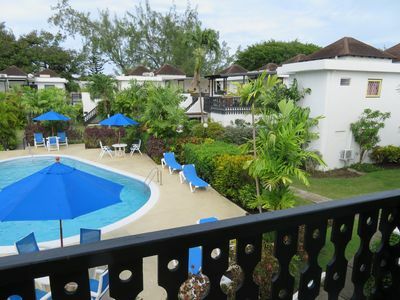 All the en-suite bedrooms are pool facing with King or twin sized beds, walk through closets and a private terrace. 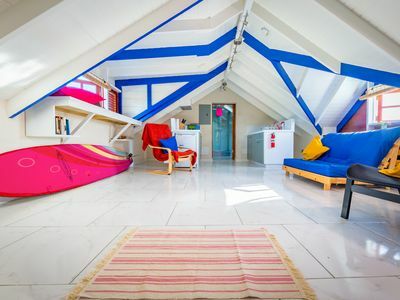 One bedroom is located on the ground whilst the first floor has the further 2 bedrooms. The Master bedroom is equipped with a TV. Additionally the first floor has a multi functional den with a desk and flat screen television; ideal place for work, lounging or accommodating an additional guest. A Sofa bed can be provided. No. 6 Claridges is equipped with Apple TV, Sonos and of course wireless wifi connection throughout the property. 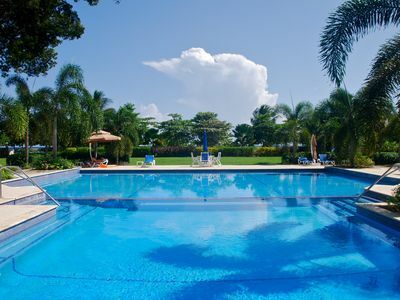 This residential resort community features a large swimming pool with three waterfalls, gazebo and beach area where residents can soak up the brilliant year-round sunshine in a tranquil and peaceful location. STAFF: Claridges no 6 comes with your own Housekeeper 5 days per week between the hours of 9am and 5pm. There is also a property manager who regularly visits to ensure our guest comforts. 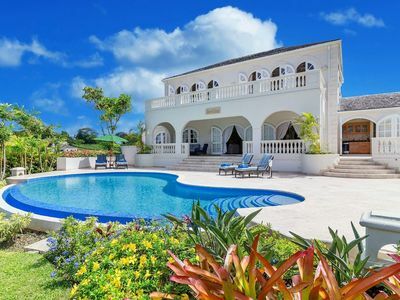 Tranquil Villa with Sea Views. 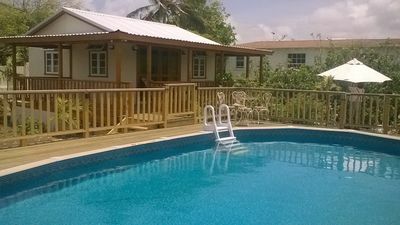 Infinity Pool, Jetted Tub + Cook 6 days per week! 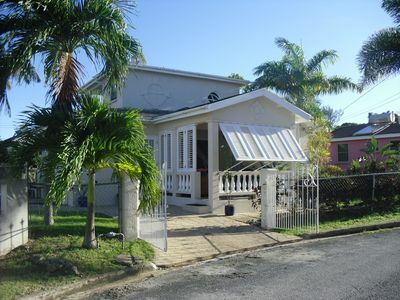 3 Bdrms, 2 Baths, Internet, Cable TV, Solar Water Heating, TV, Washing Machine. 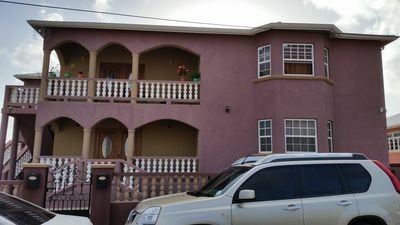 Desert Rose - First floor (top) self contained studio apartment near Oistins.